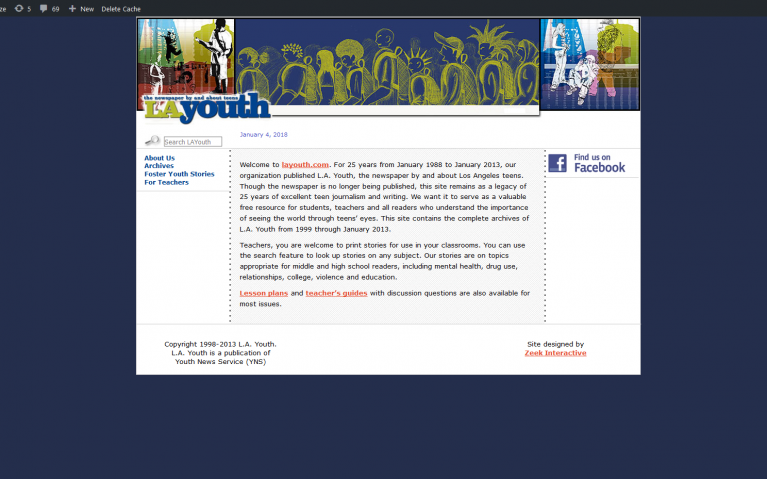 LAYouth is a non-profit located in Los Angeles, devoted to the promotion of teen journalism. 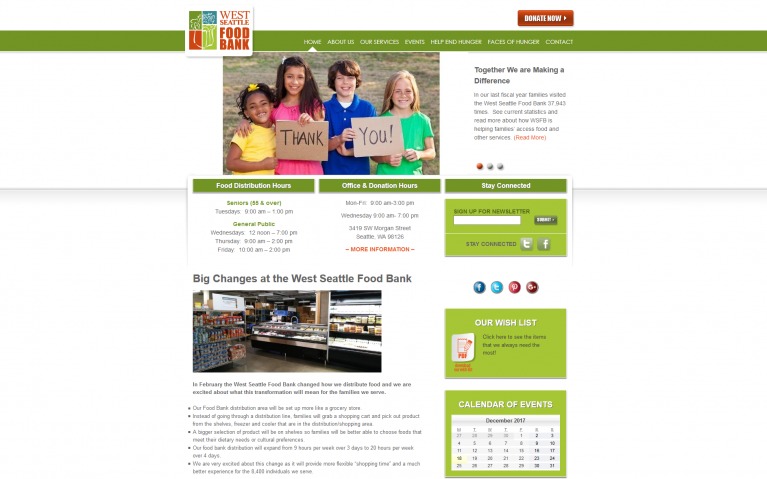 The site was moved from an older CMS, a custom theme was designed, and all date was imported from the older site. 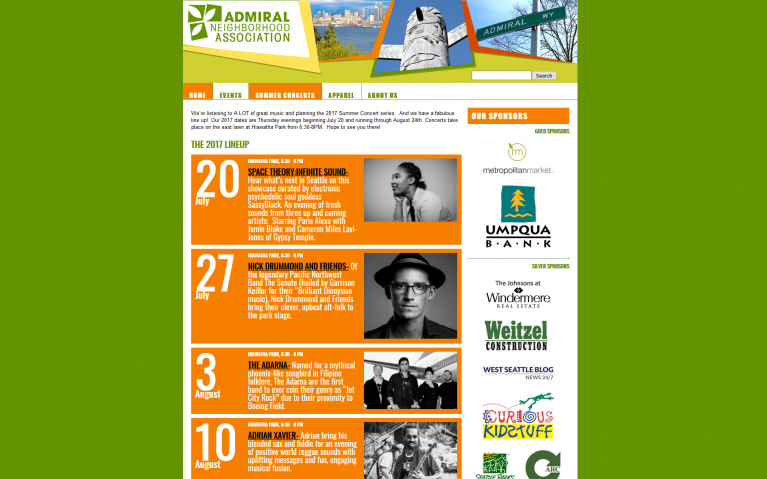 Several custom widgets and content types were created for the site.